We strive to create extraordinary digital experiences. Our lean, iterative process is proven to create better, immediately-lovable products and services. We innovate with brands across the globe to deliver magical user experiences to millions of people. 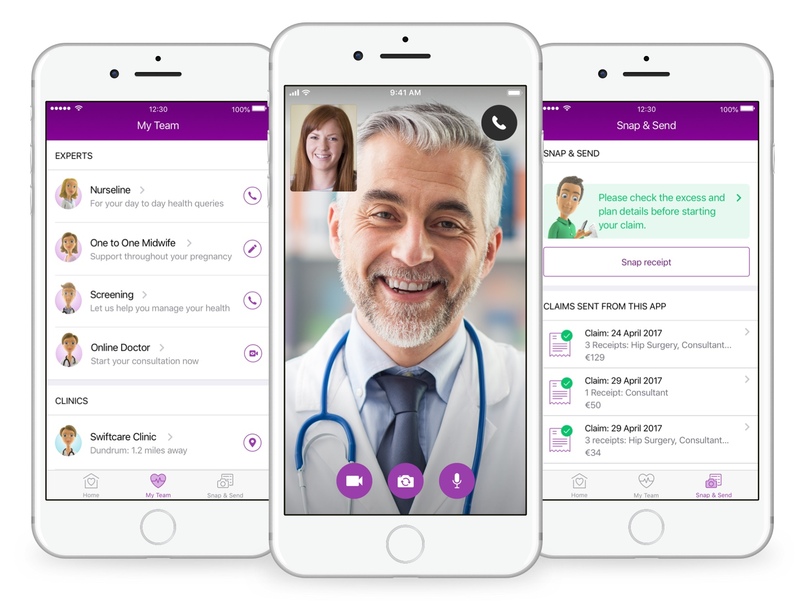 We created a long-term partnership with Irish healthcare provider and insurer Vhi Healthcare. Together we put their customers at the centre of the innovation process. We teamed up with AmRest to deliver ‘best-in-class’ in-store kiosk ordering for restaurant brand KFC. 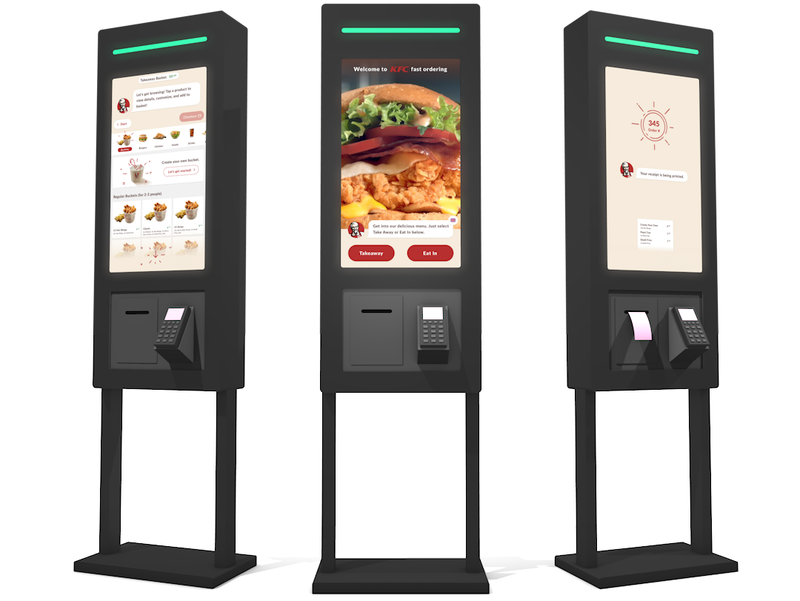 Creating a digital kiosk experience allowed us to eliminate queues for KFC customers and allowed KFC to increase the speed customers are served. A new Android app for developers. 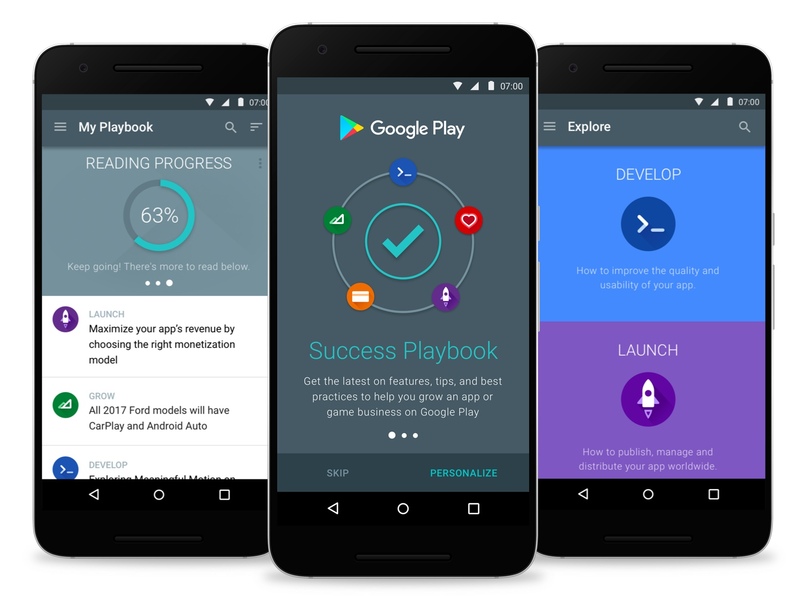 We were asked by Google to work together on a new project to help developers find success on Google Play. We help you develop an understanding of the business problem and unique audience insights and how success will be determined. We’ll collaborate with you to create innovative solutions to challenging business problems, reimagining user behaviour in the process. We’ll help you to define both the initial version of your product and its future vision. Try our Research & Vision workshop. Great design is about putting people at the core of what you create. Work with us and you’ll benefit from an iterative and lean user experience design approach that does just this. Our process allows us to create ground-breaking, beautifully-crafted user experiences across all platforms. We can help with prototyping, design sprints, design consultancy, an end-to-end design project, a mobile ux review or design partnership. We're behavioural design specialists. We design using behavioural insight and nudges - helping teams make better product decisions, build brand loyalty and create positive user experiences. Our team of designers are happy to work with senior decision makers, UX, UI, product and service design teams.